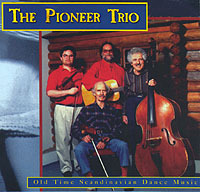 Browse this library of free folkdance descriptions. 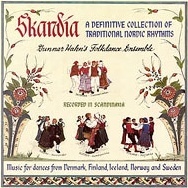 You will find notes on on how to do Scandinavian dances by Gordon Tracie, plus notes on other Northern European dances and their North American variations. 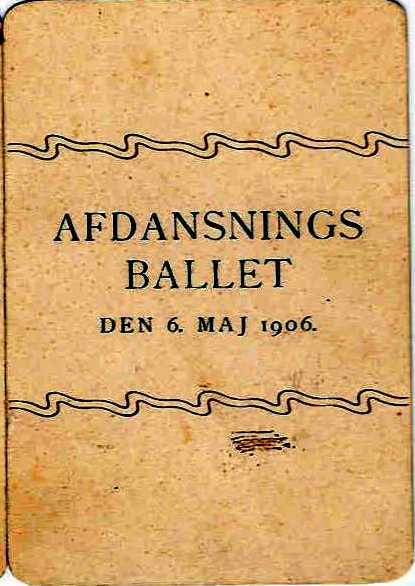 Enjoy this century old Danish dance card. 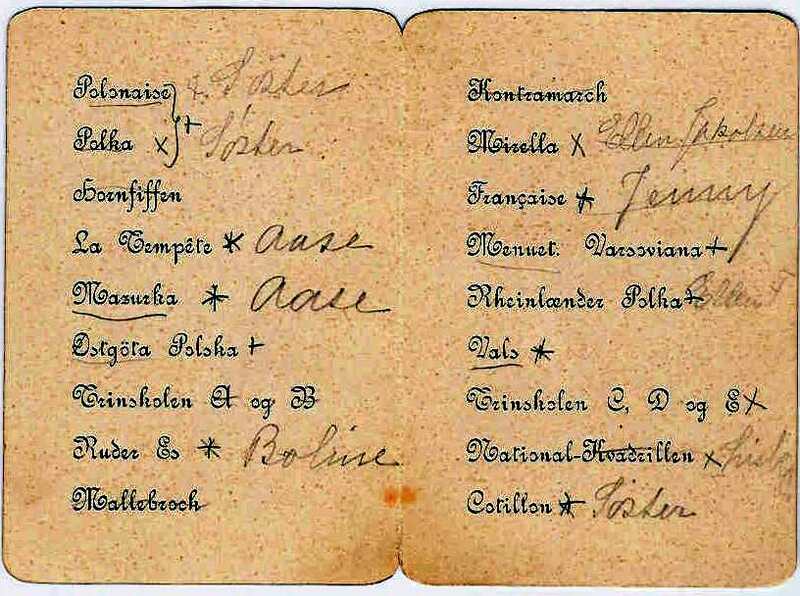 This card has followed a friend's family from Denmark, to China where the friend's grandfather married the daughter of an exiled Czarist army officer, then the Philippines, Canada and Seattle.